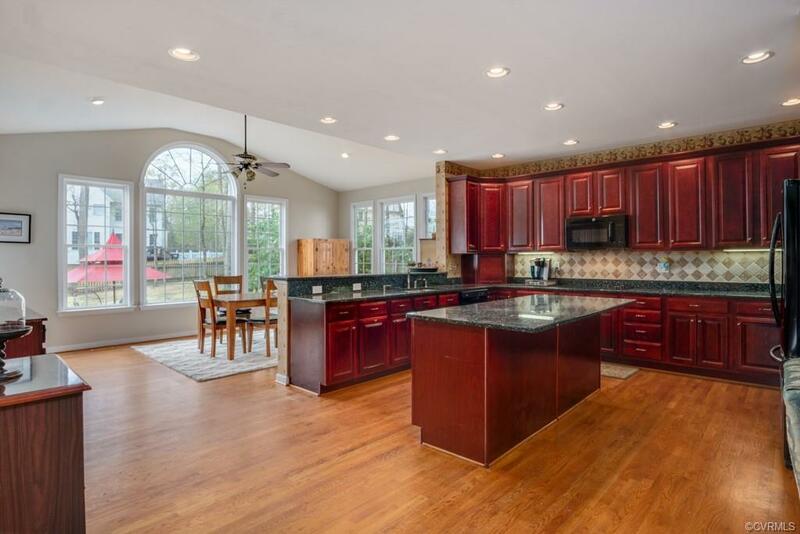 Welcome home to this fully upgraded Chandler Model! 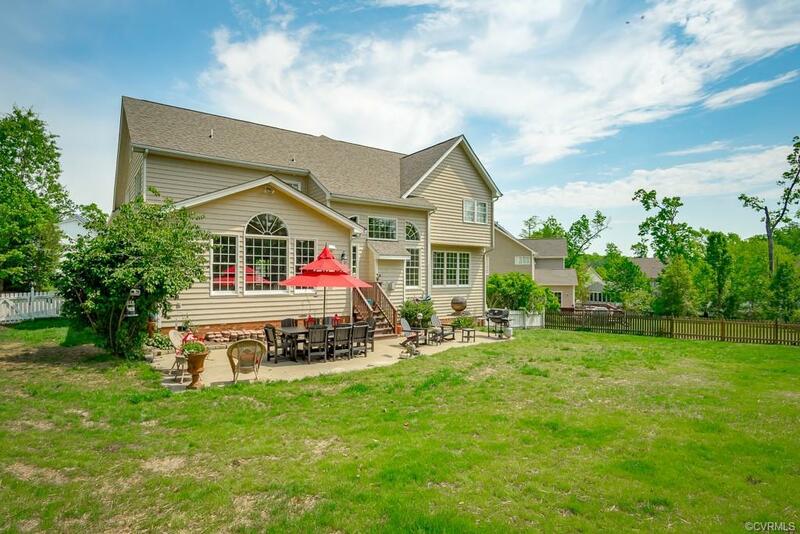 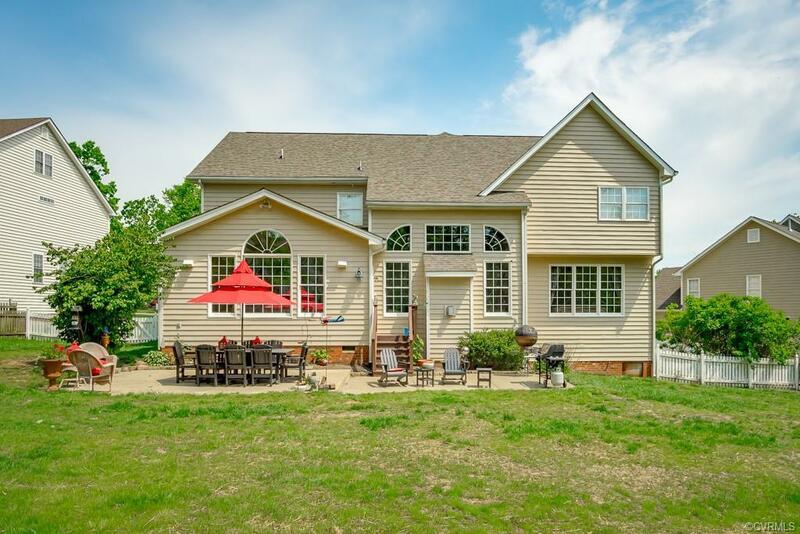 Offering over 5000sqft of living space with 5 BR's & 3.5 BA's! 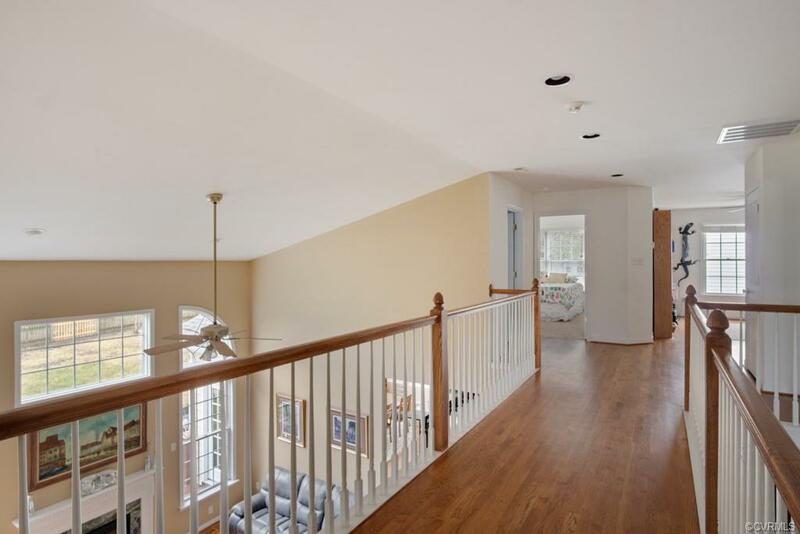 You will be amazed once you enter the welcoming foyer from the covered front porch w/metal roof! 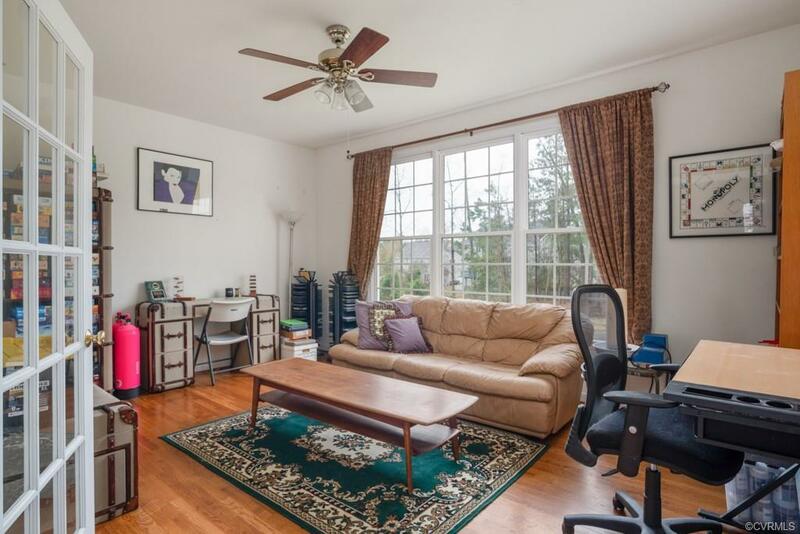 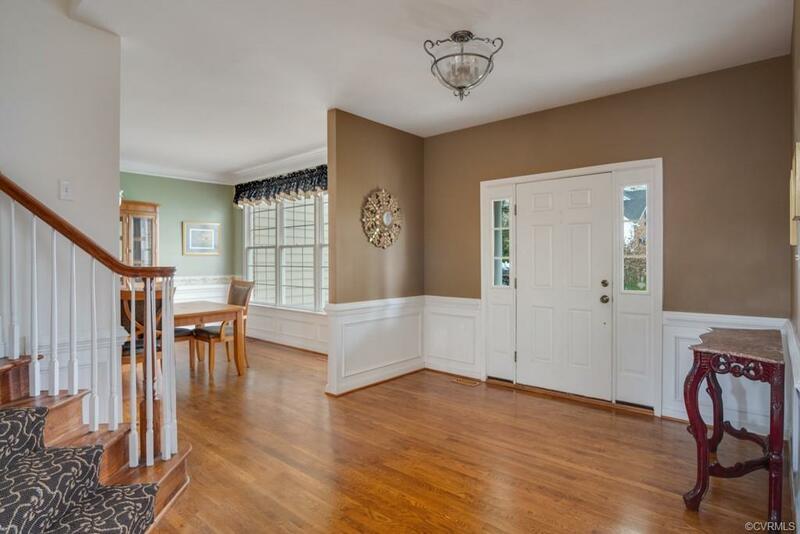 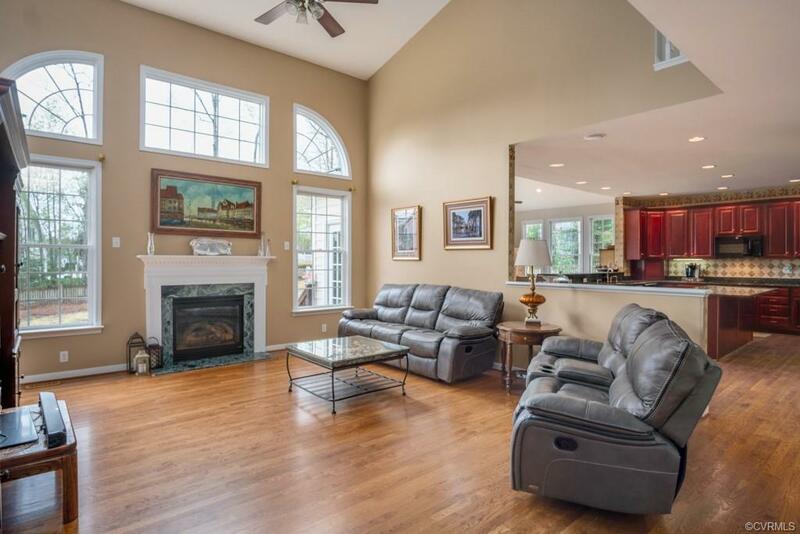 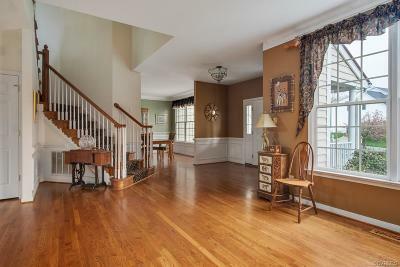 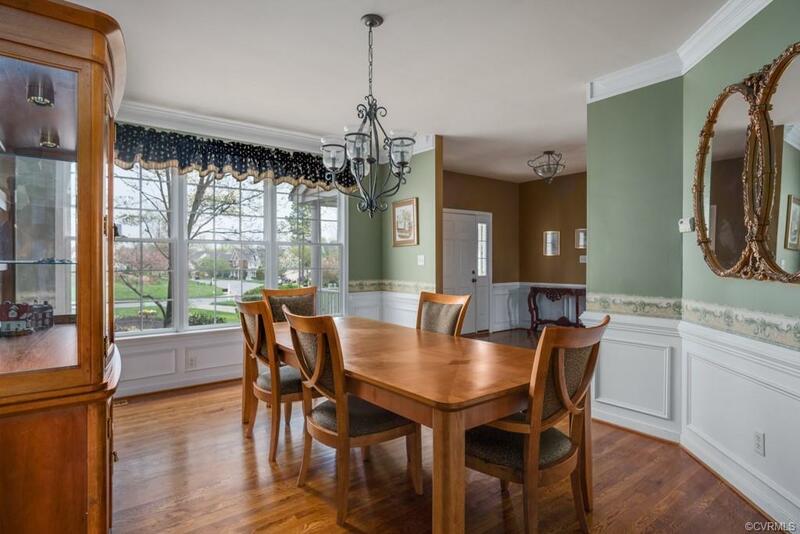 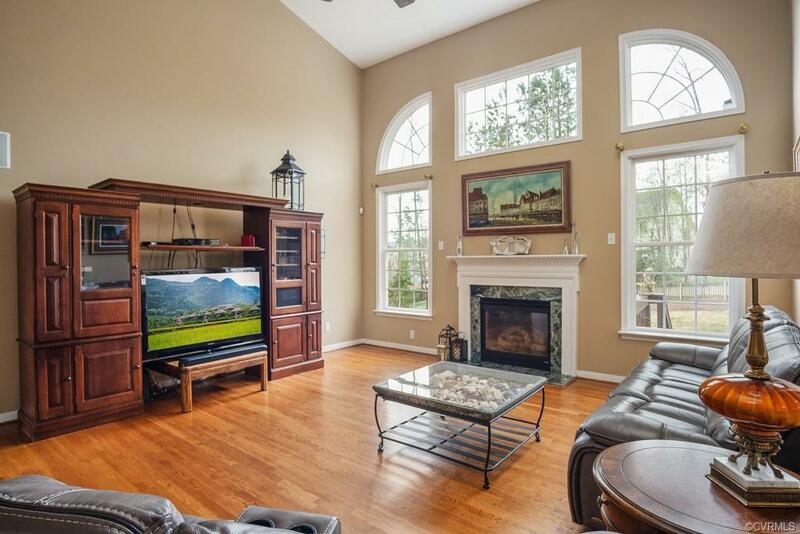 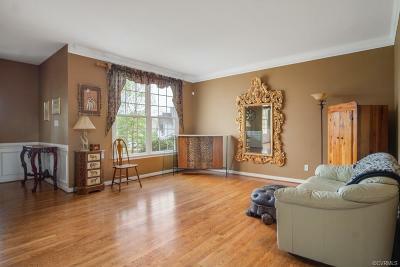 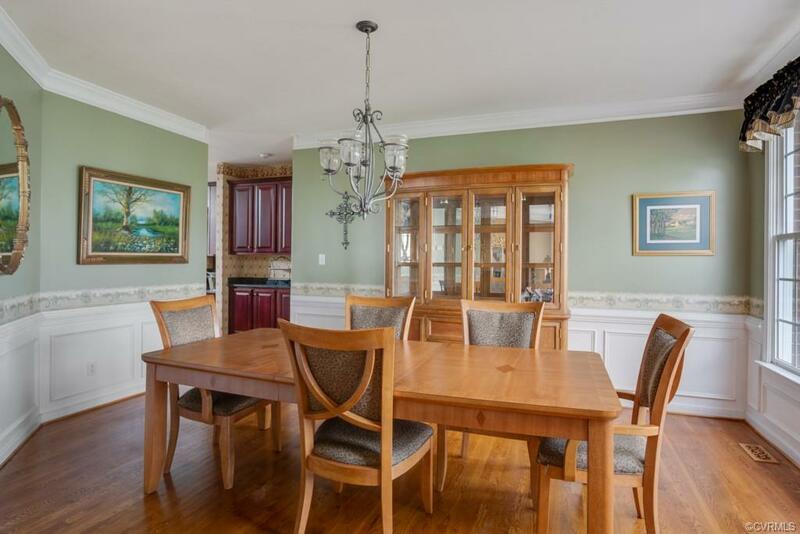 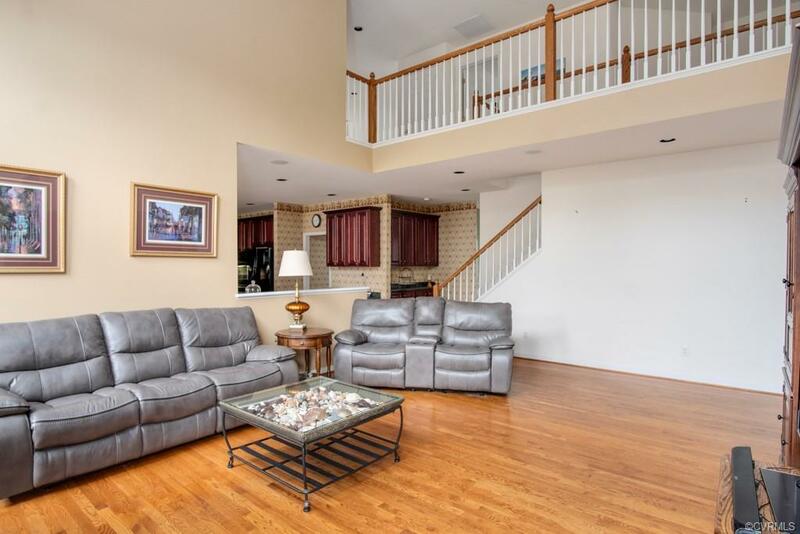 The Foyer is flanked by a formal Dining Room w/butler's pantry and a unique open Living Room. 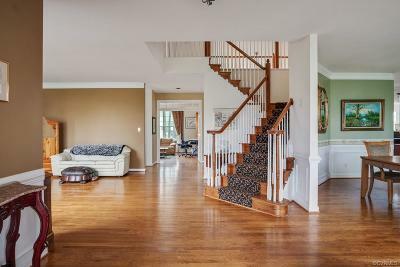 Split staircase adds an air of sophistication. 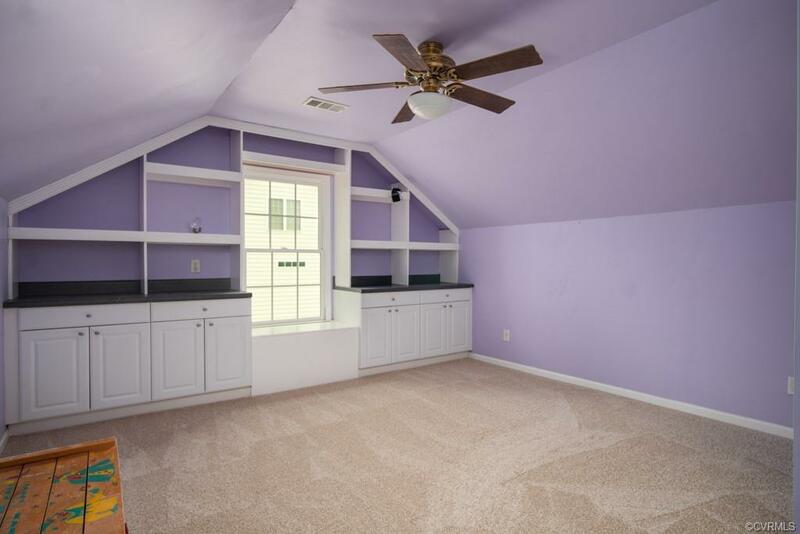 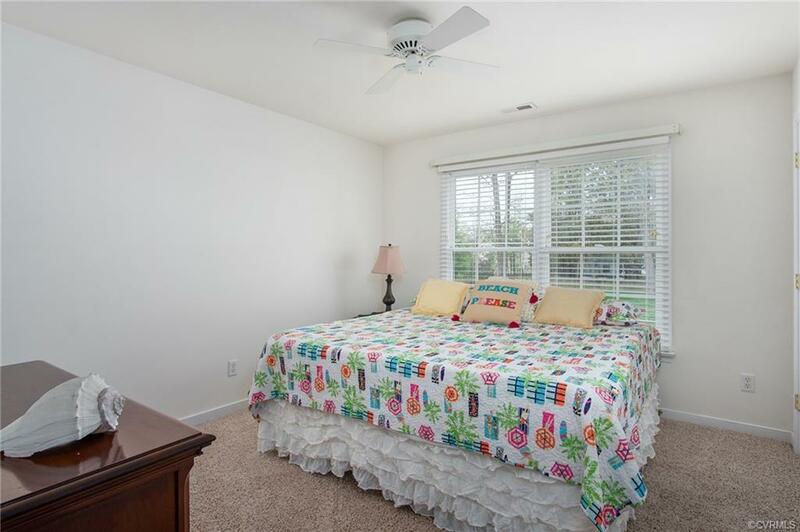 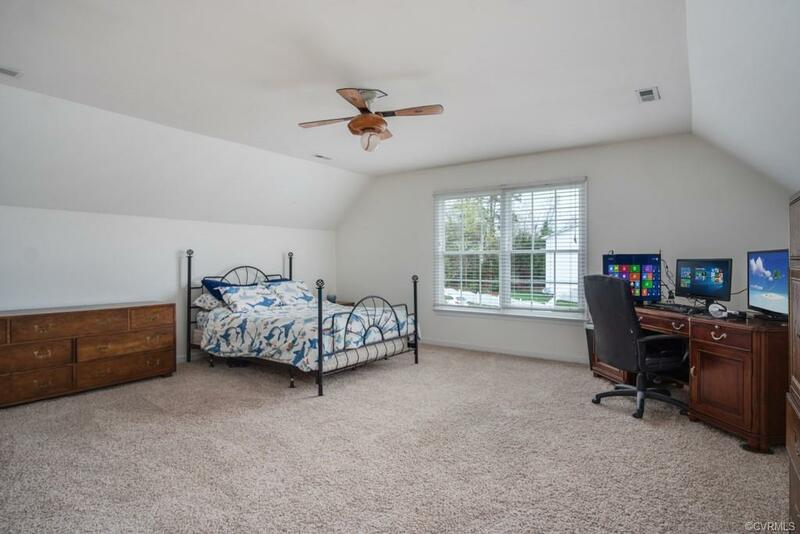 The main level features a den/study/playroom w/French doors, 2 story Family Room w/unique windows and gas FPL. 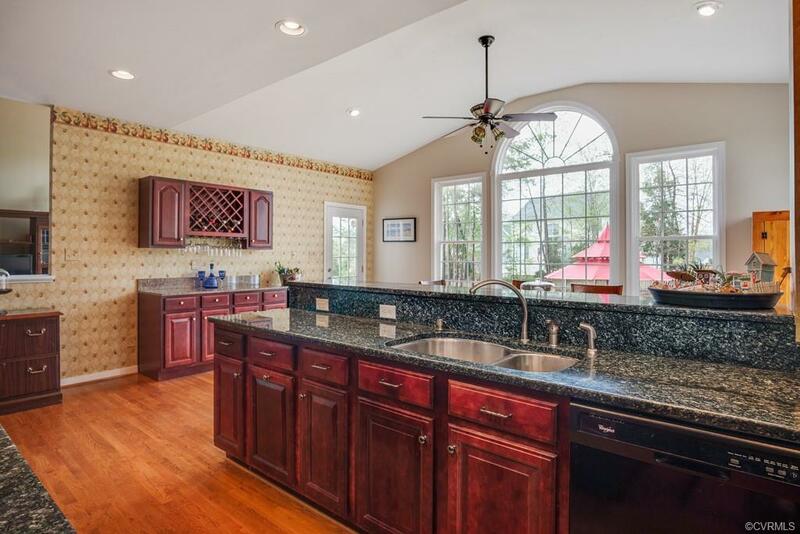 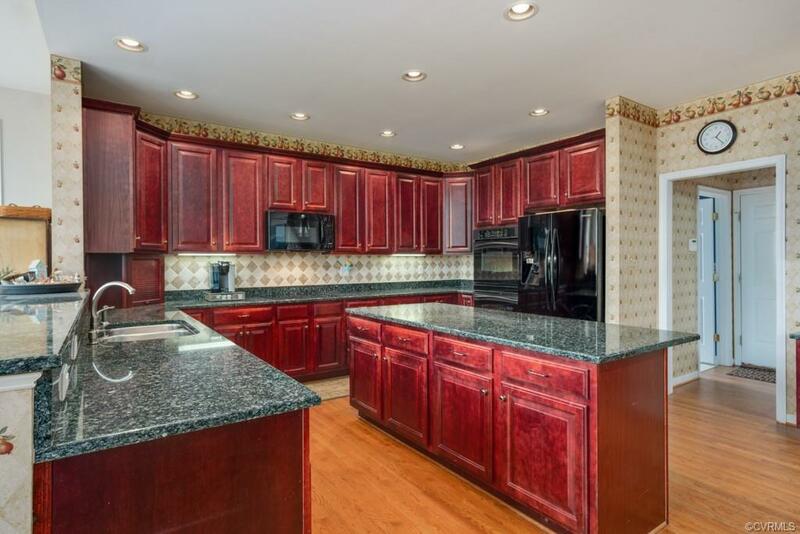 Huge gourmet granite kitchen w/upgraded cabinets, island, breakfast bar & wine bar. 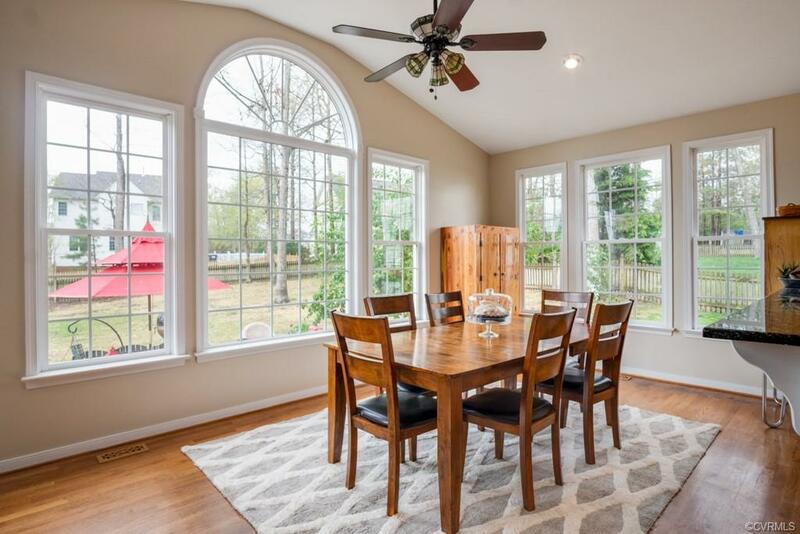 Kitchen opens to the light filled Morning Room/Breakfast Room, perfect for informal family gatherings! 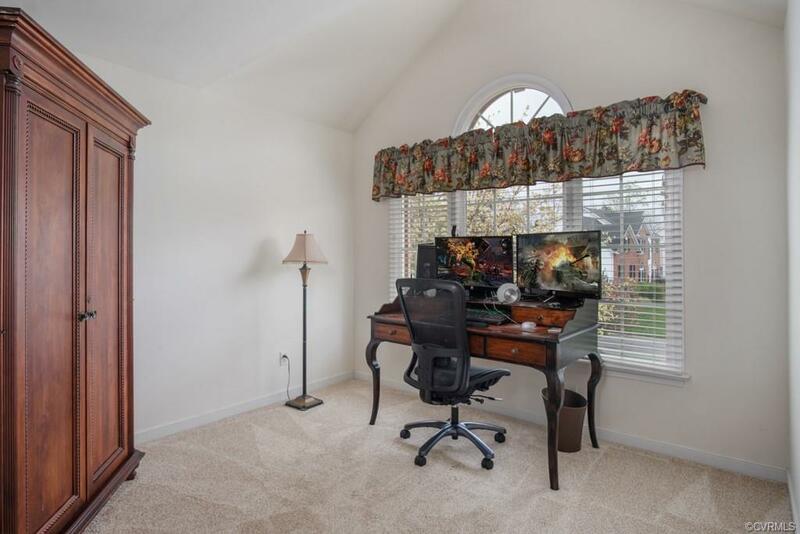 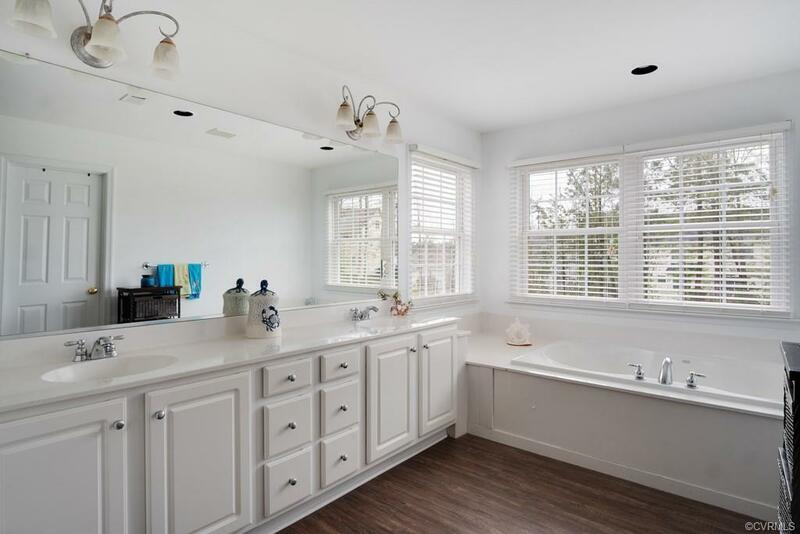 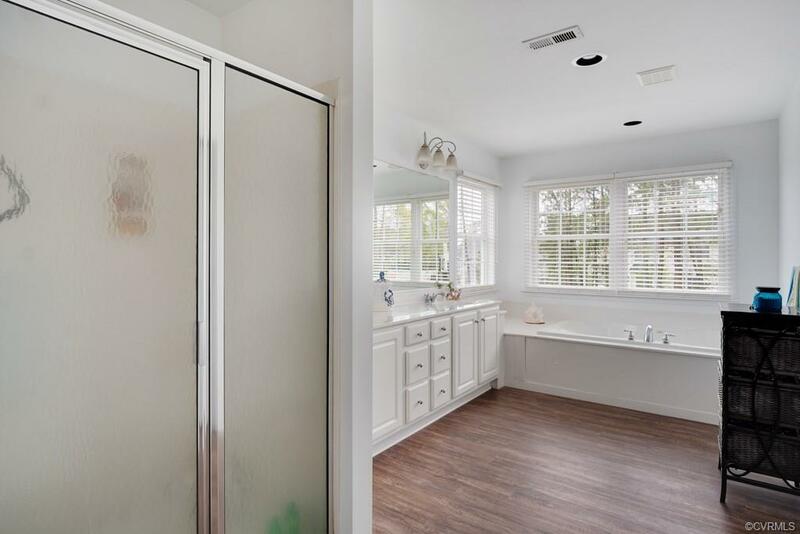 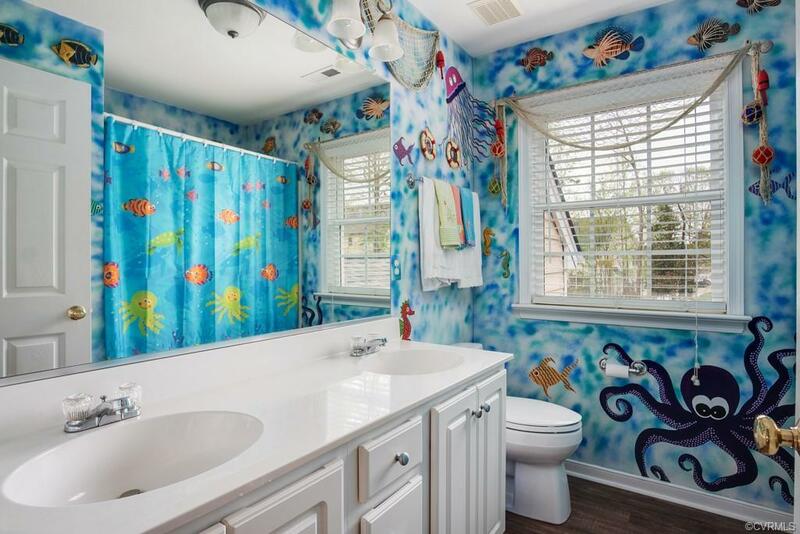 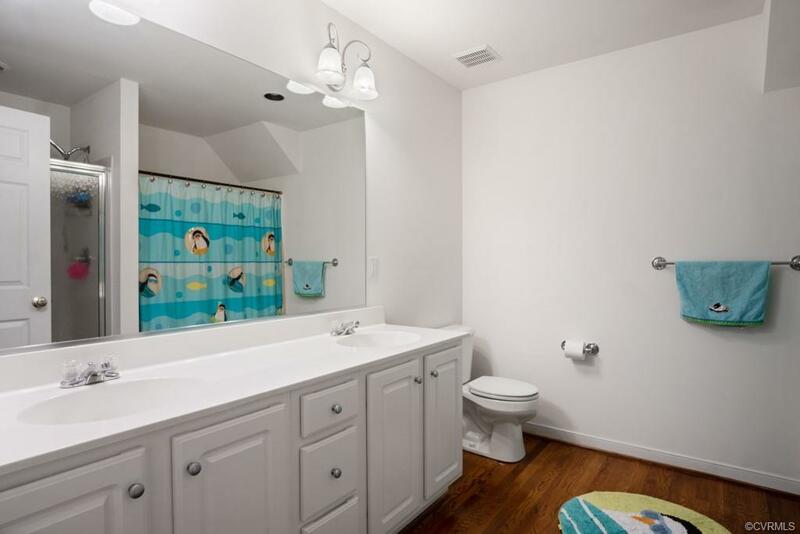 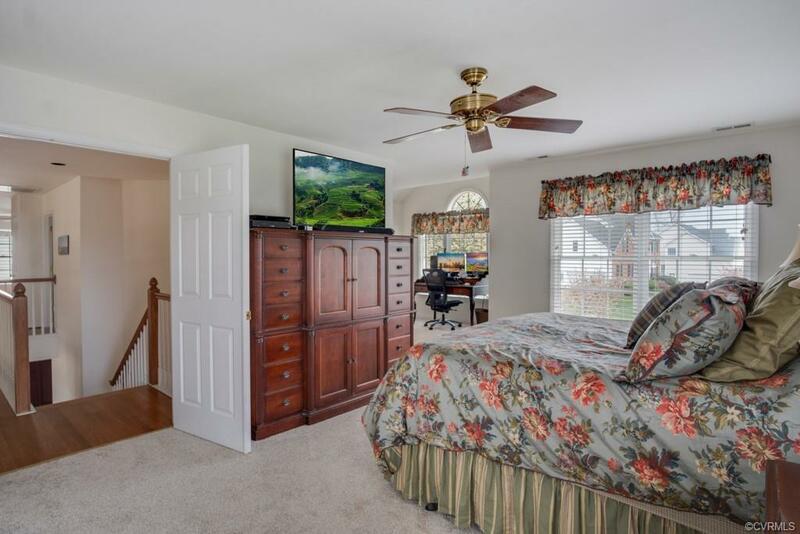 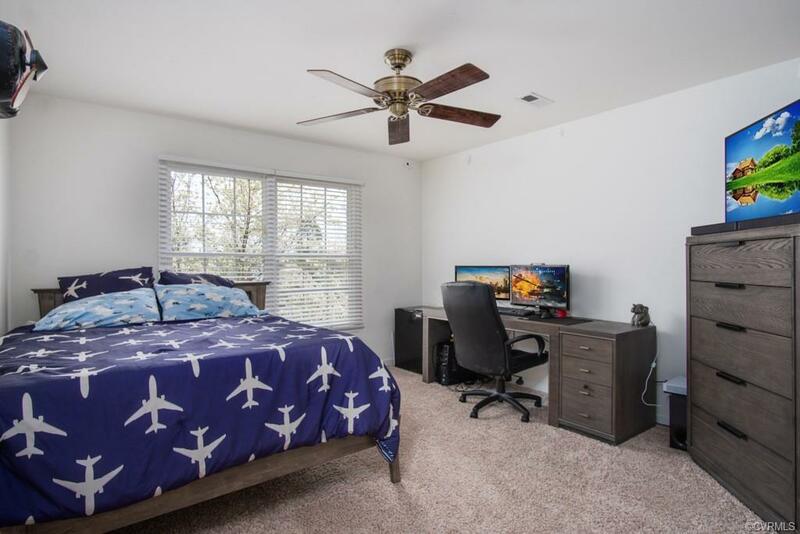 Owners Suite is completed by a large sitting area, luxury bath w/six foot soaking tub w/jets & a walk-in closet to die for (17x8) complete w/Hardwood Flrs! 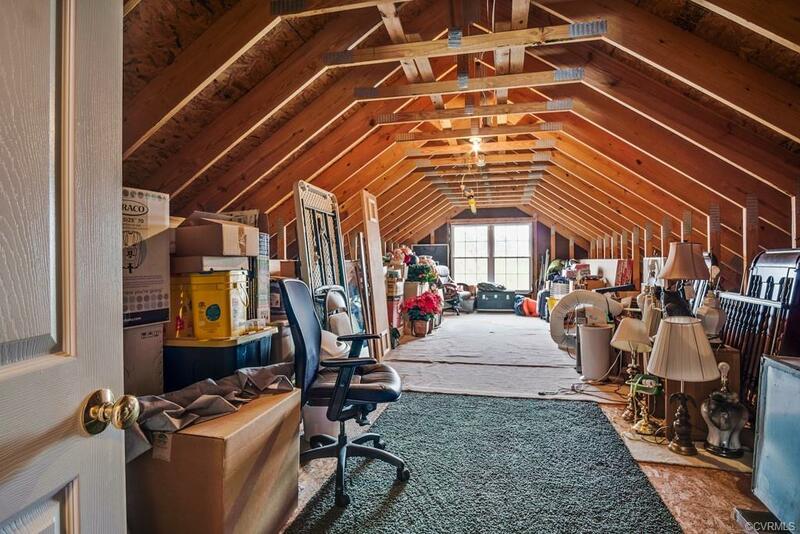 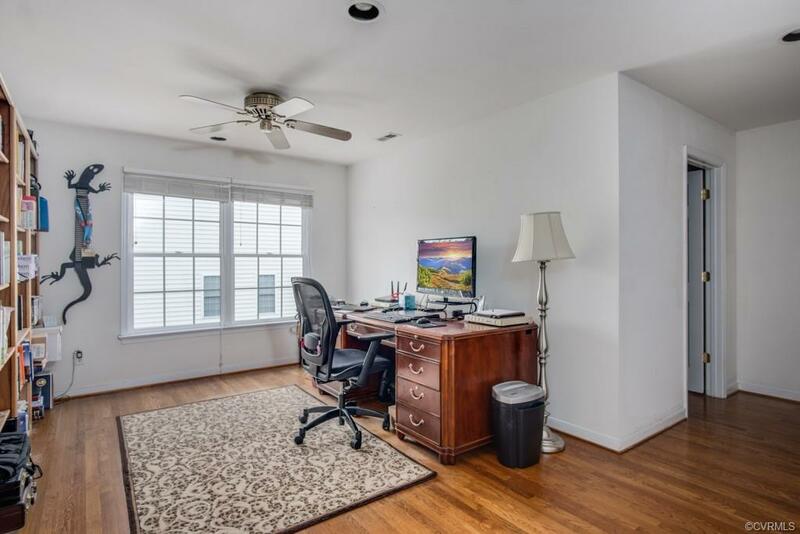 The 2nd level offers 3 additional bedrooms w/big closets & a unique open area for an office or entertainment area! 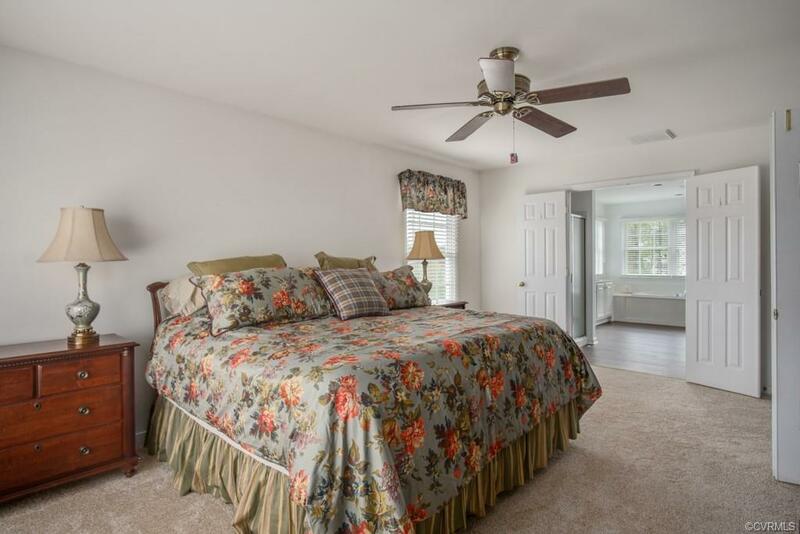 Partially finished 3rd floor offers the 5th Bedroom & an additional unfin. 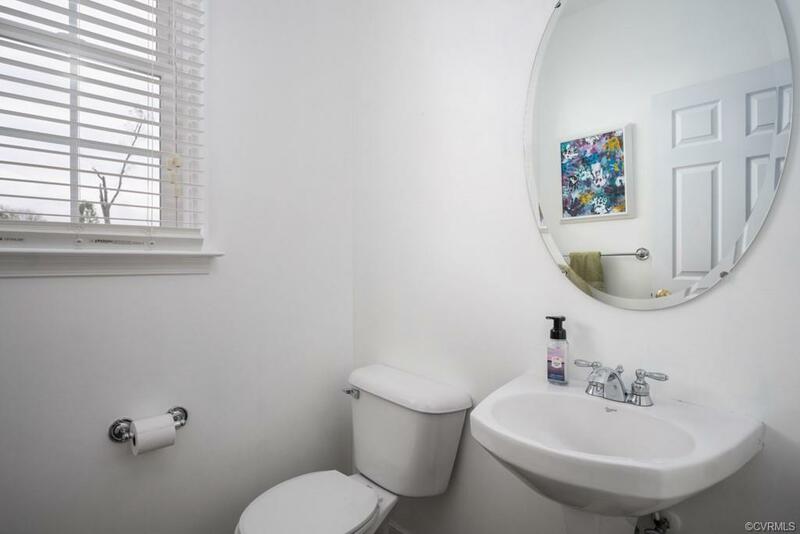 area (14x35). 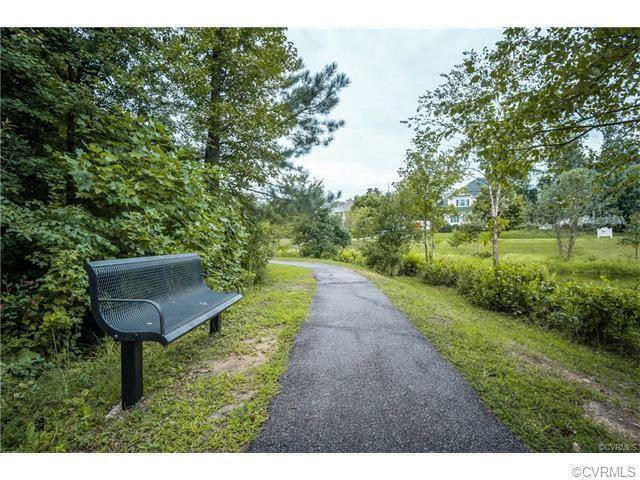 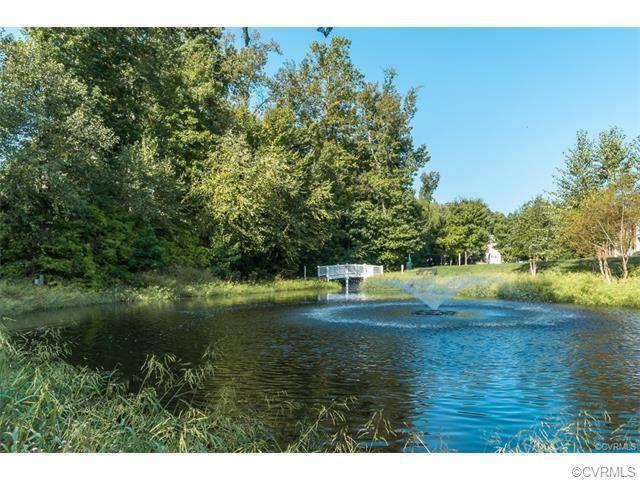 Located on one of the largest lots in Hampton Park, 1/2 acre. 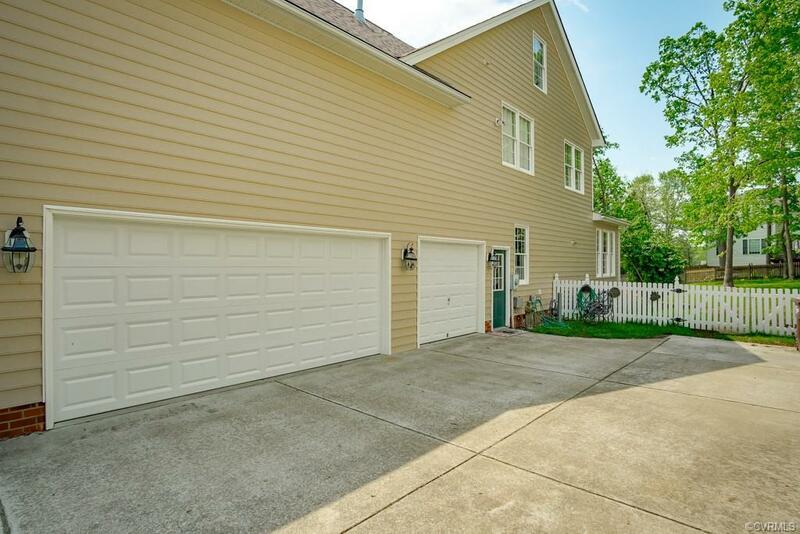 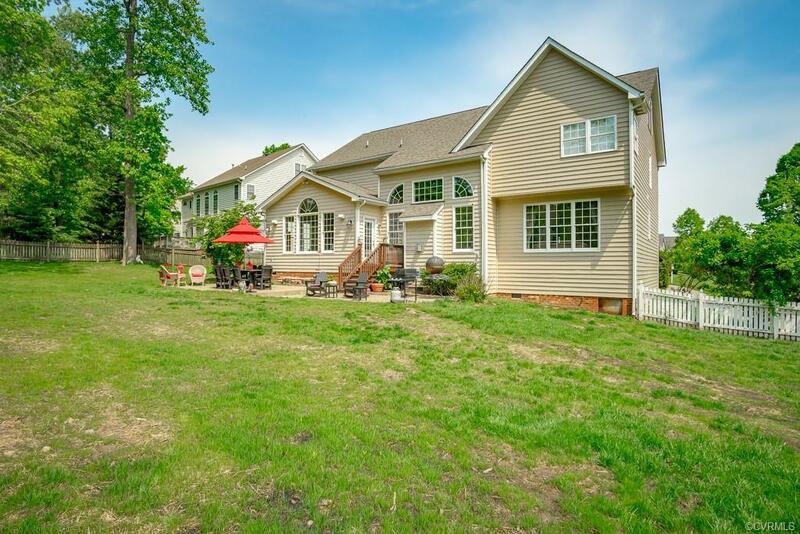 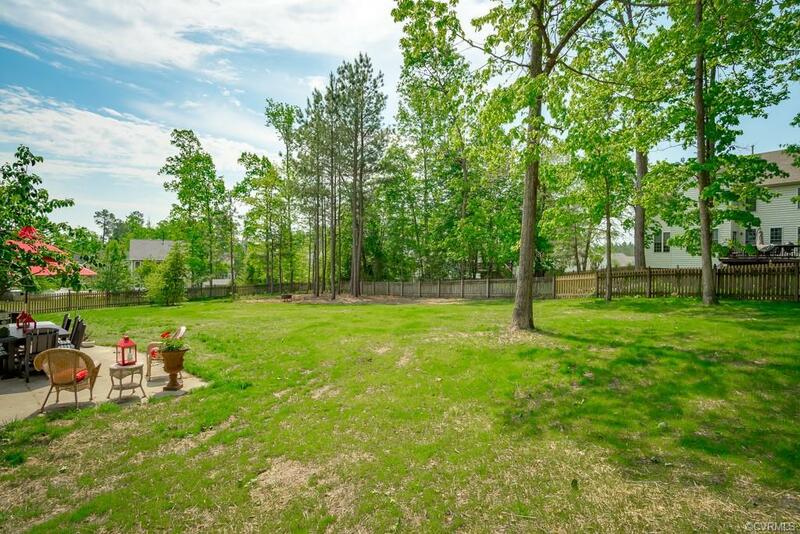 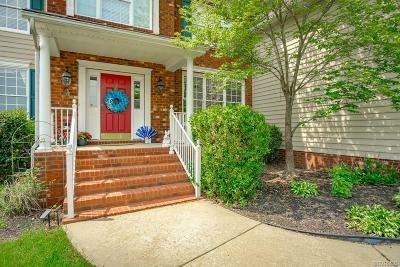 Hardwoods up & down, huge patio, fenced rear yard! 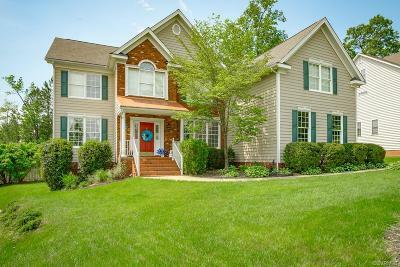 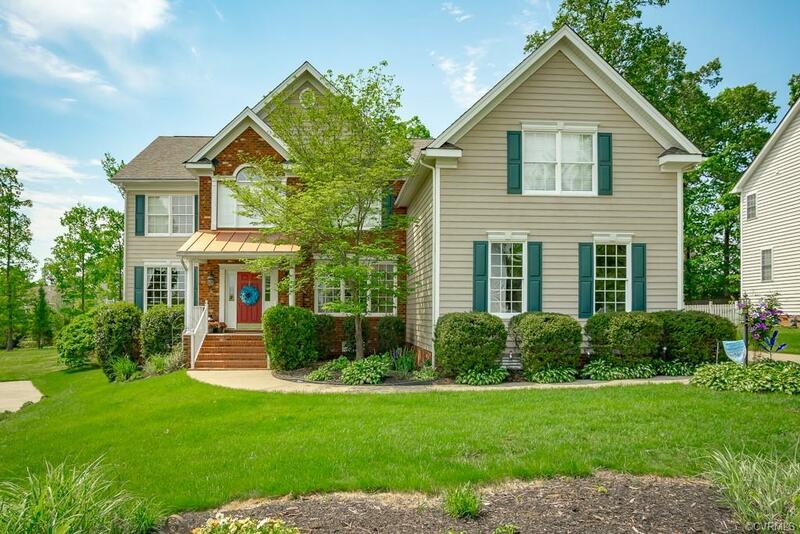 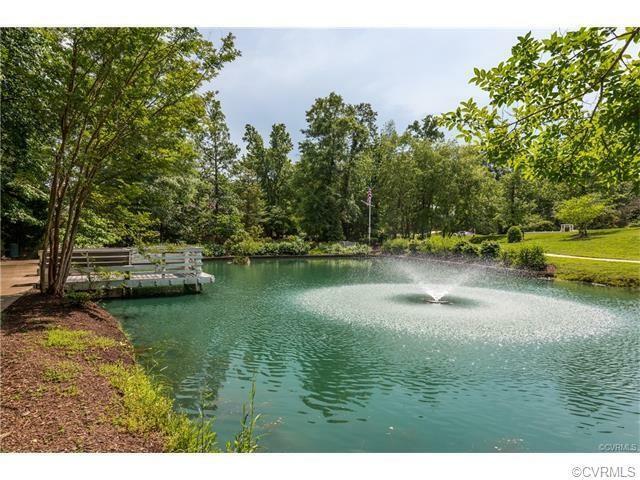 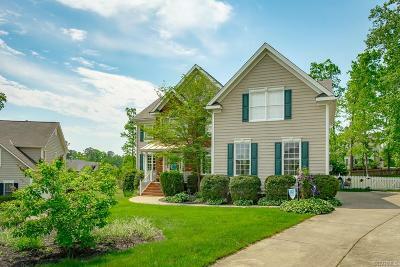 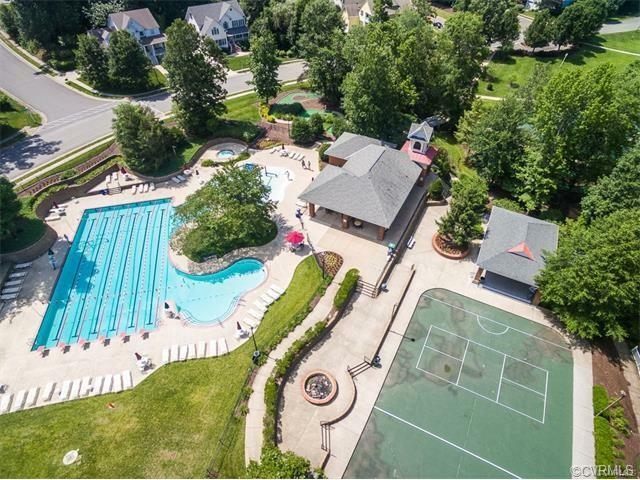 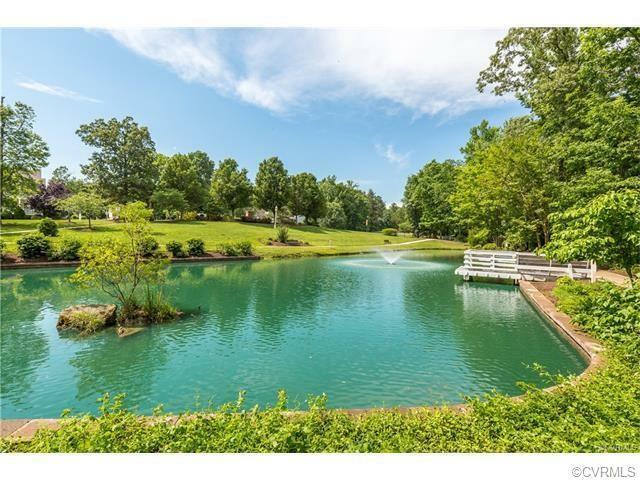 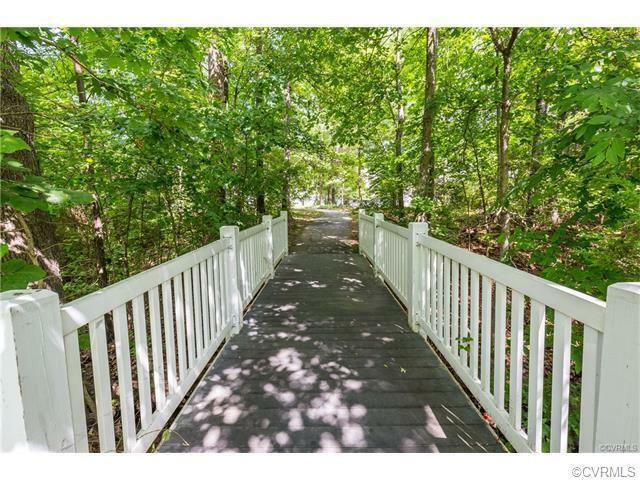 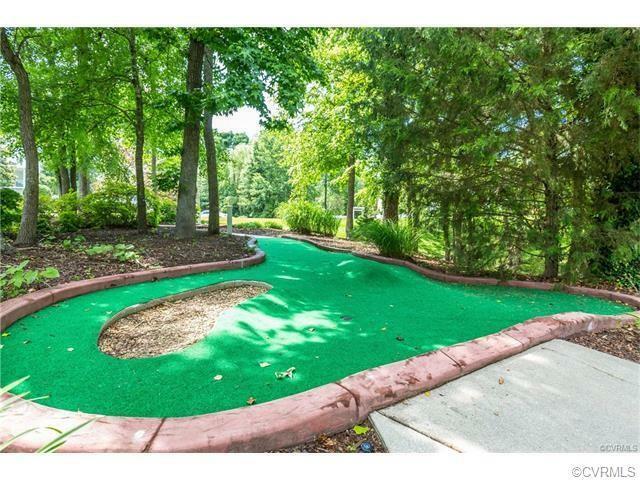 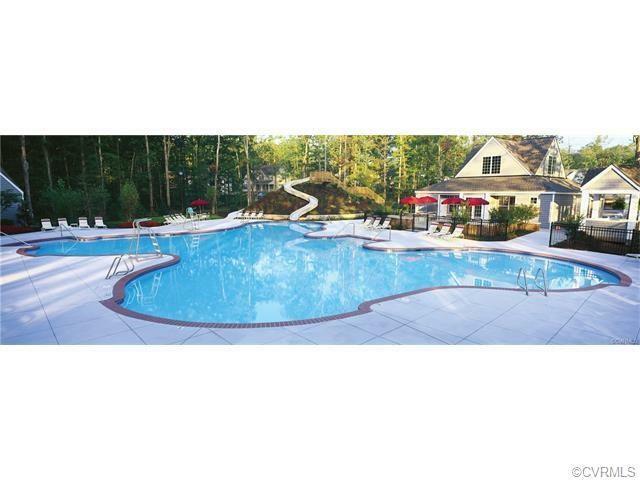 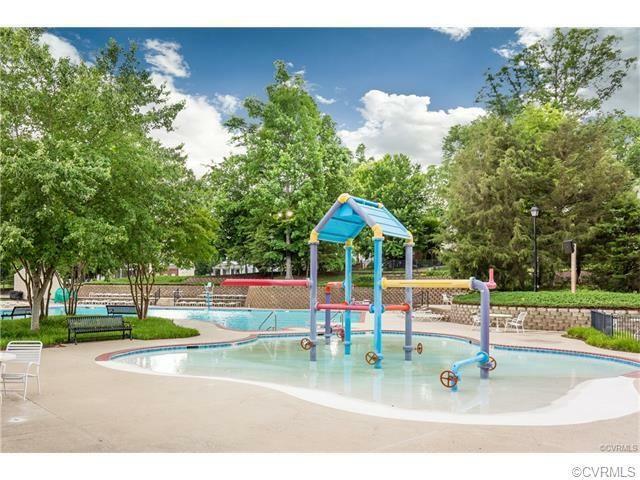 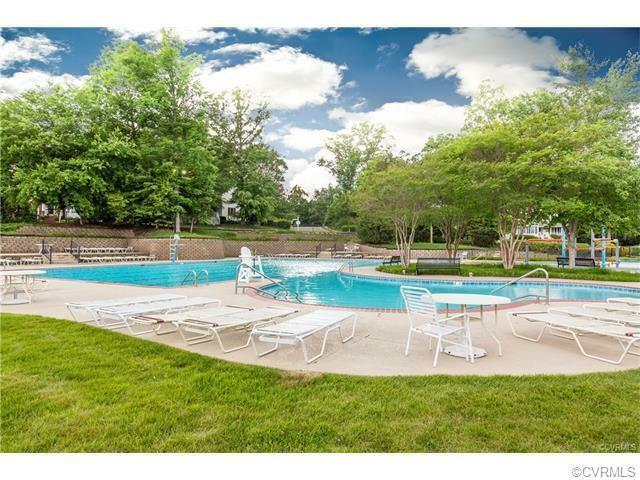 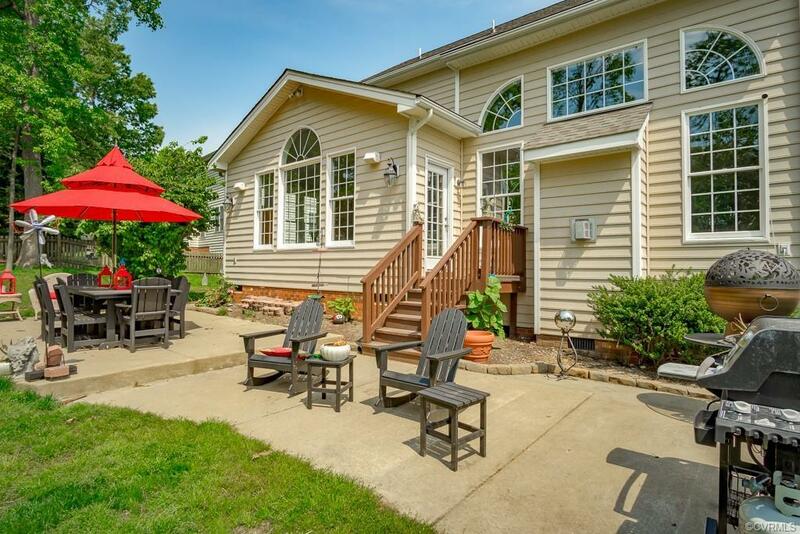 Amenity Filled Neighborhood w/2 pools, fishing ponds, mini golf and more!